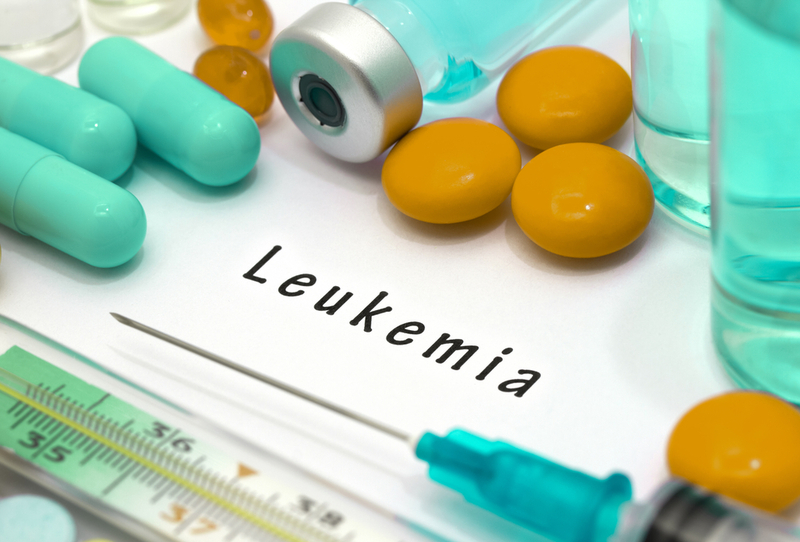 Acute Lymphocytic Leukemia (or acute lymphoblastic leukaemia) is a type of cancer that targets the white blood cells in the bone marrow. These cells quickly occupy the white blood cells and spread to other body parts. Liver, central nervous system, and lymph nodes are the most affected organs by ALL. If not treated, the condition of patient will deteriorate. What are the Signs and Symptoms of ALL? Painless lumps in the neck, underarm, abdomen and groin. What are the Tests and Diagnosis used to Detect ALL? Physical Examination The doctor will check you for general signs of the health. The eyes, mouth are carefully examined to check the possible signs of infection. Your abdomen will also be tested for the signs of an enlarged liver. Blood Test The doctor will check the complete blood count by taking the blood samples. This test is done when cancer is suspected. The test will check the number of red blood cells, white blood cells, and haemoglobin. Bone Marrow Aspiration and Biopsy- Either from the hip bone or the breastbone, a sample will be removed for further check-up. The bone sample will be gathered by inserting a hollow needle. This bone will be studied under the microscope to check the number of abnormal cells. Imaging Tests Chest x-rays may be taken out to detect the signs of lung cancer. Other than this, computed tomography (CT scan) is performed which produces the cross-sectional images of the body. A CT scan will show the soft tissues of the internal organs in detail. Magnetic resonance imaging (MRI) will be beneficial in studying the brain and spinal cord. What are the Treatment Options for Cancer? Chemotherapy The drugs used in the chemotherapy are strong anti-cancer drugs which leave a significant impact on the body. Radiation Therapy The high powered energy rays are directed to the precise point in the patient’s body which destroys the cancer cells. Cryotherapy In this procedure, an instrument containing liquid nitrogen is placed directly on the cancer cells. Follow-up appointments are crucial as they will give the doctor a brief about your health conditions. Take the therapies and medications on time. After the surgery, you have to quit alcohol consumption as it can be very harmful to your body. Take the vaccinations on time.